MEADE LX90 EYEPIECE ACCESSORY TRAY.NEW ON MARKET. This is my second SE series scope. I recently had to sell my 8SE as it was getting to much for my 89 year old back. I bought the 5SE since it was a lighter version of the 8". So far it has achieved all of my expectations. A great scope. For the price, weight, and seeing ability, you can"t beat it. 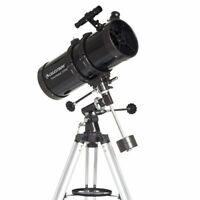 The Celestron NexStar 5SE is maybe the best all arouund telescope in the SE line up. 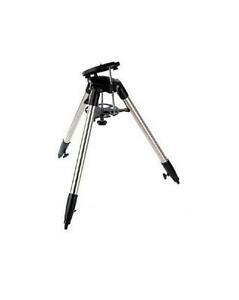 It has plenty of light grabbing ability, light weight enought to travel with and is very easy to use. My friends love it. I love it! My 8 SE is left in the corner a hold lot more now. Easy to use. Great optics. Finder system is accurate.